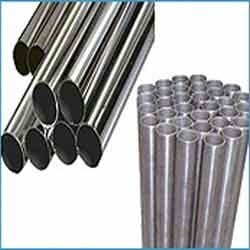 S S Black Round Bars offered by us are made using high-grade steel, which is toughened and corrosion resistant in nature. 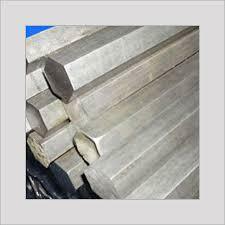 These bars are used primarily for manufacturing a wide range of products such as pumps, valves, sugar mill equipment, paper mill equipment and petrochemical industries. Further, these bars are available in bulk at market leading prices. *Price will vary as per grade and size of the round bar. 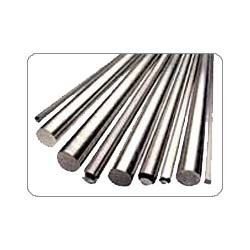 We are amongst the trusted manufactures and suppliers of Round Bar that find application in engineering, chemical and power industries. Designed with the assistance of our engineering excellence these are extensively used for perfect finish, resistant to corrosion, easy installation and long lasting performance. 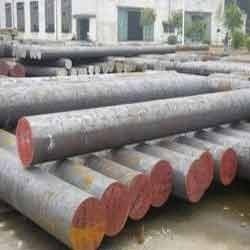 This Round Bar are widely used in paper industries, pumps, petrochemicals, chemicals, fats, & fertilizers, sugar mills & distilleries, cement industries, ship builders, oil & natural gas organization. One of our popular products, Alloy Steel Round Bars find application in automotive and other sectors. 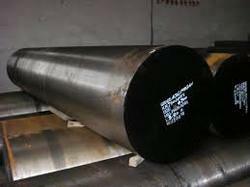 These alloy steel bars have ideal ultrasonic test quality and are offered in following alloy steel grades. We "Micro Metals " offer a wide range of Stainless Steel Round Bars, which are manufactured in diverse diameters and length parameters.stainless steel round bars are manufactured from quality raw material and is available in various sizes and specifications. 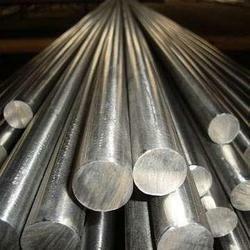 We offer stainless steel bars made of high quality stainless steel material. Stainless steel round bars find numerous applications in the construction industry as well as other commercial applications where strength reinforcement is necessary and forms a vital part of the construction. Metal bars are used to create various items such as nuts, shafts etc. S S Hex Square Bars are used in a variety of construction application due to their high strength and ability to resist severe weather conditions. These bars are procured by us from trusted vendors to ensure 100% quality. Available in various sizes and diameters, we can get these bars custom-design from our vendors as per the requirements of our clients. We ensure that all the consignments, whether big or small reaches to the clients without any delay. 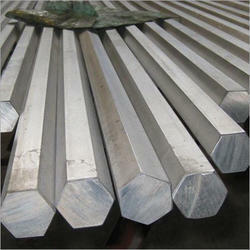 We are offering Stainless Steel Bright Bars. Fabricated using premium quality raw material, these bright bars are appreciated by our clients for their high strength, corrosion resistance and durability. 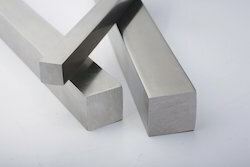 We are engaged in manufacturing a wide range of Nickel Bars. 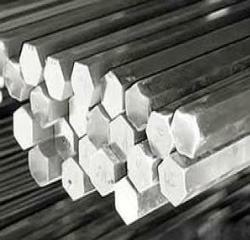 These Nickel bars are manufactured using excellent quality of raw material. 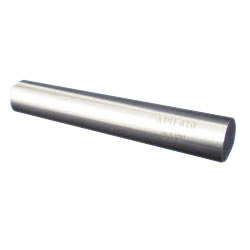 We provide high quality A350 LF2 Stainless Round Bar to the clients who trust our products as per their requirements. We manufacture these bars in line with the international quality standards using advance technology. 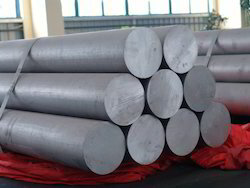 The extensive range of A350 LF2 Stainless Round Bar offered by us is widely appreciated by our clients for durability, dimensional accuracy and application specific designs. The Carbon increases the properties of steel as in strength, hardness, toughness, water resistance, harden ability and hot hardness. 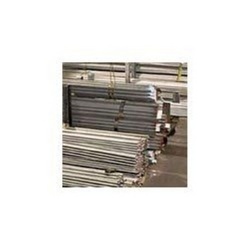 We are offering Stainless Steel Hex Bar in quality 304 , 316 , 304 L , 316 L in all sizes and lengths. 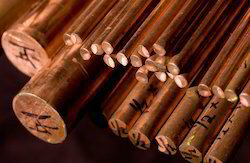 WE OFFER ROUND BARS IN ALL SIZES RANGING FROM 1 MM TO 400 MM IN ALL GRADES. Looking for Industrial Bars ?